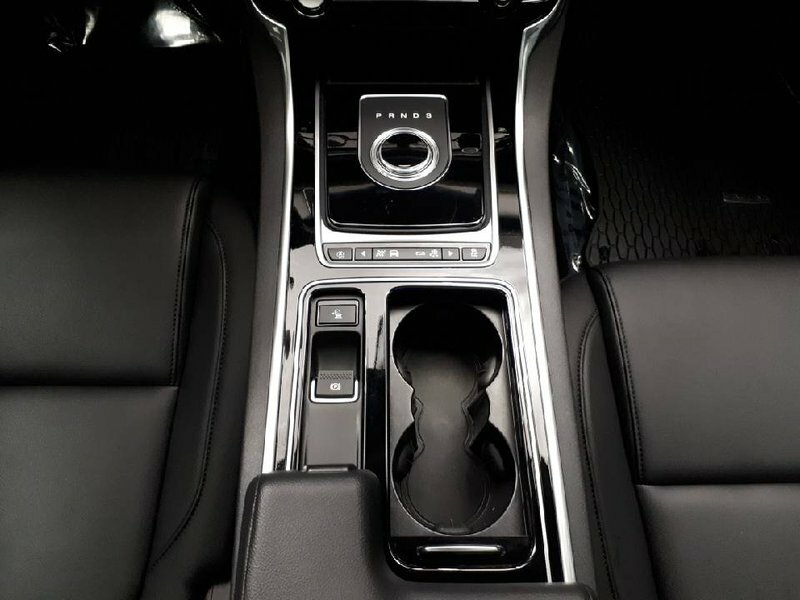 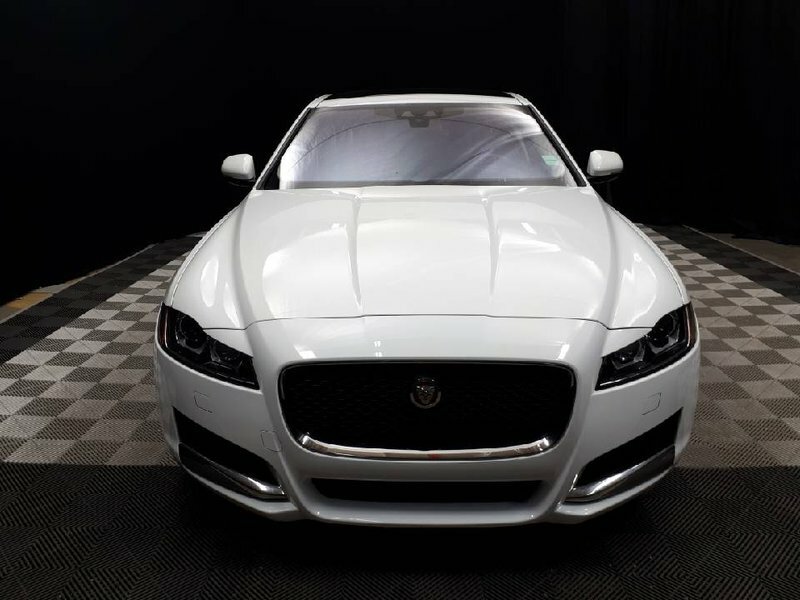 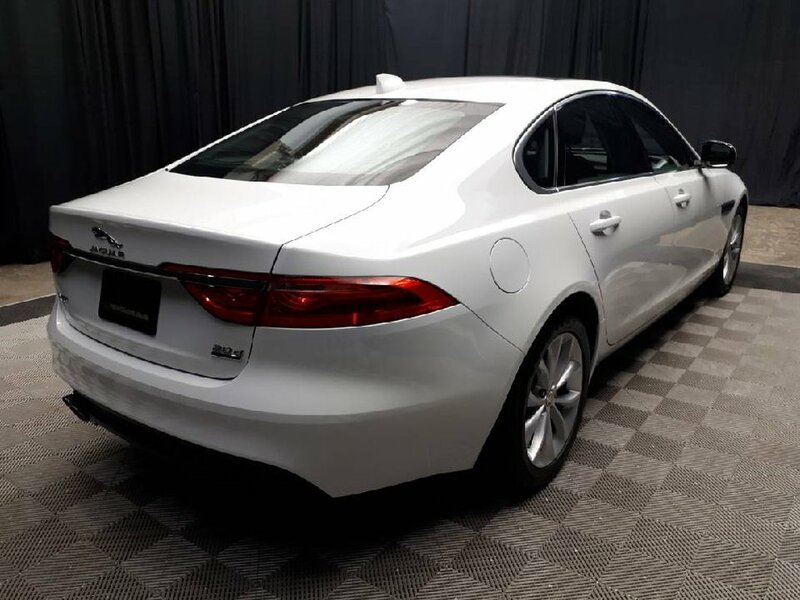 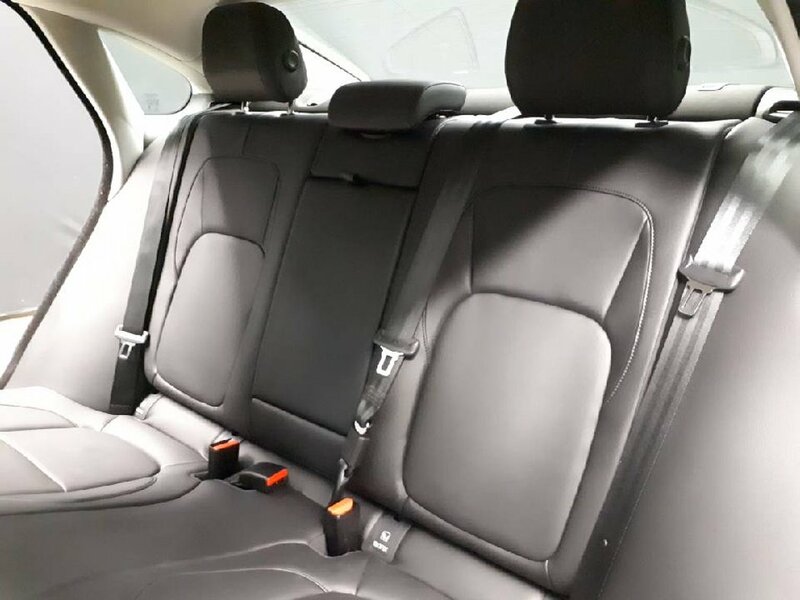 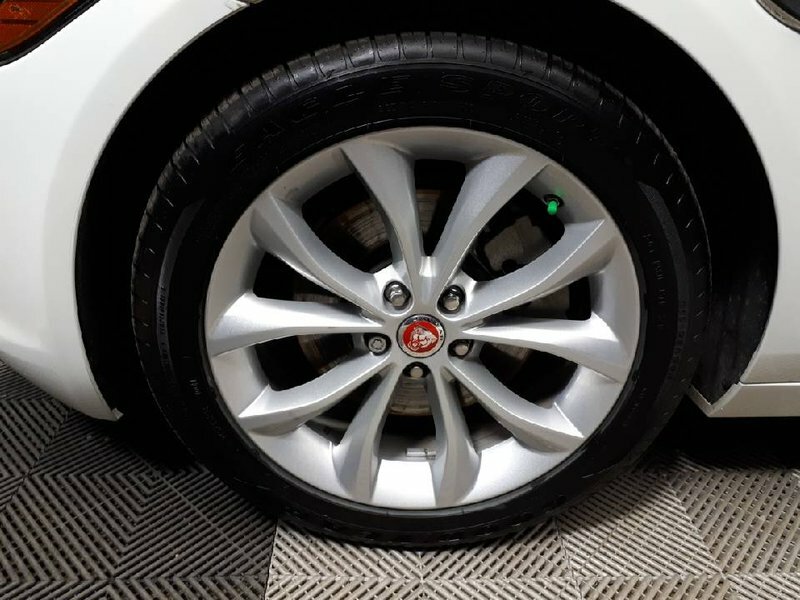 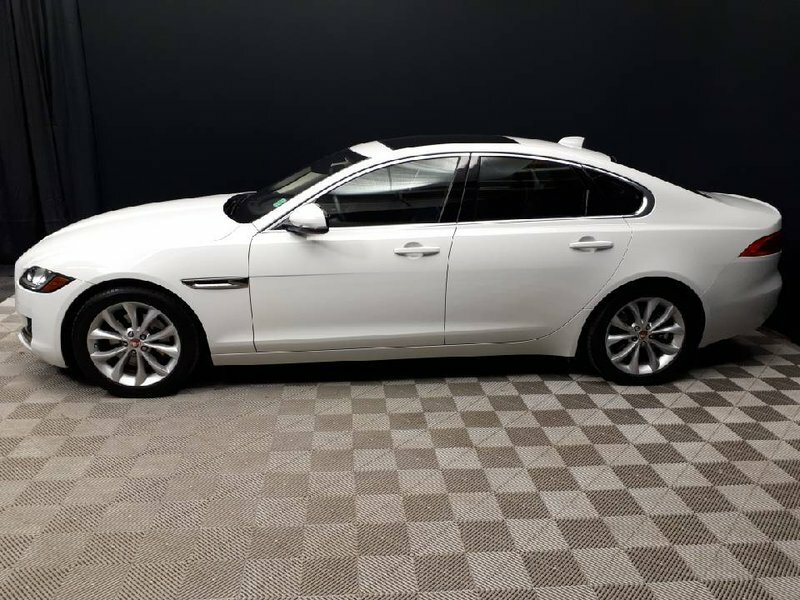 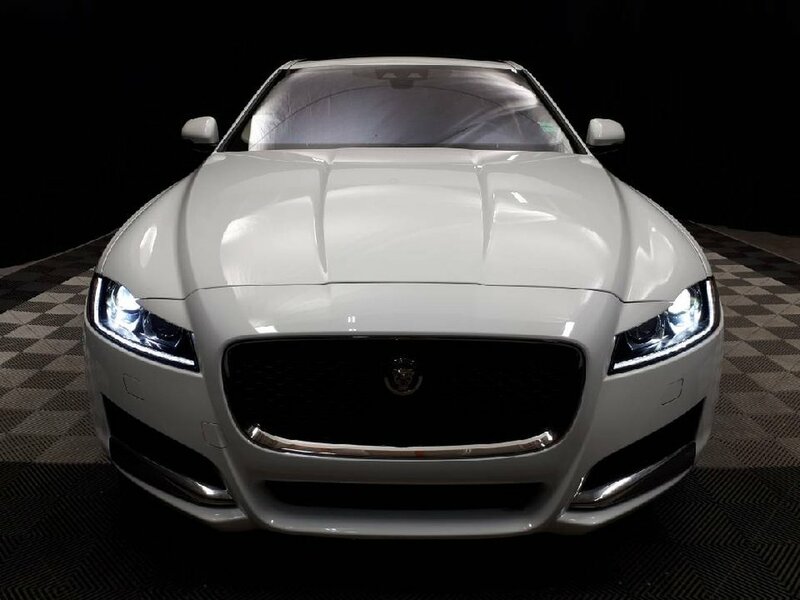 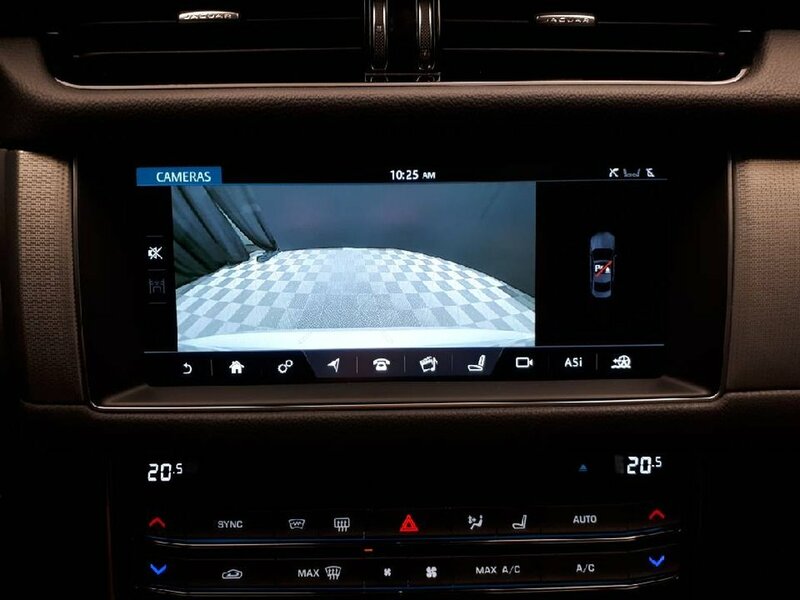 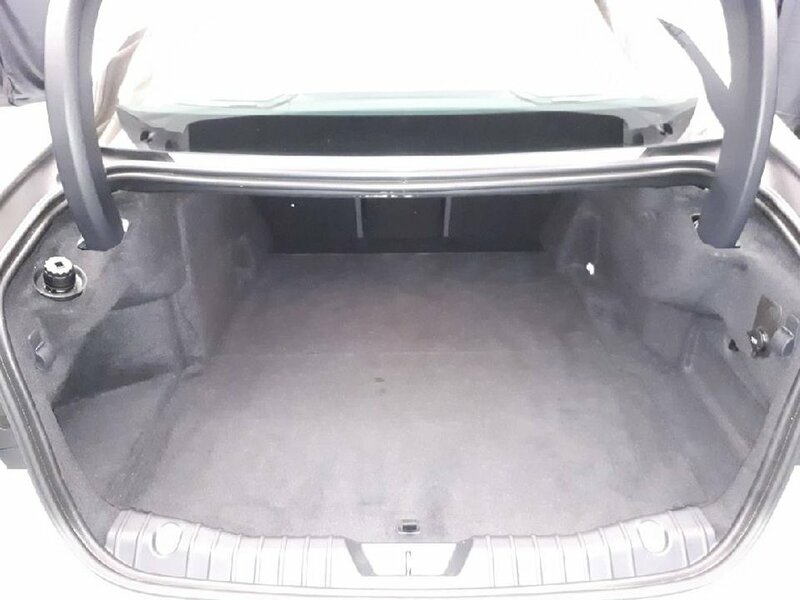 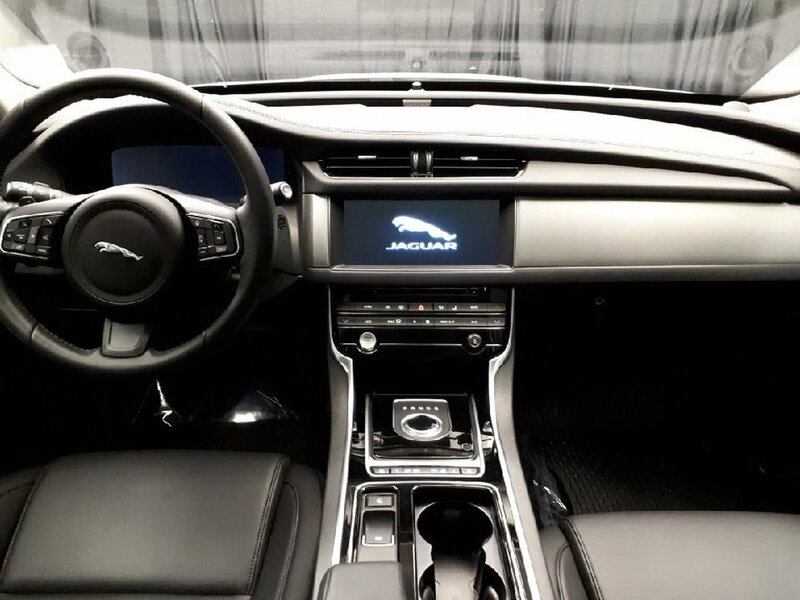 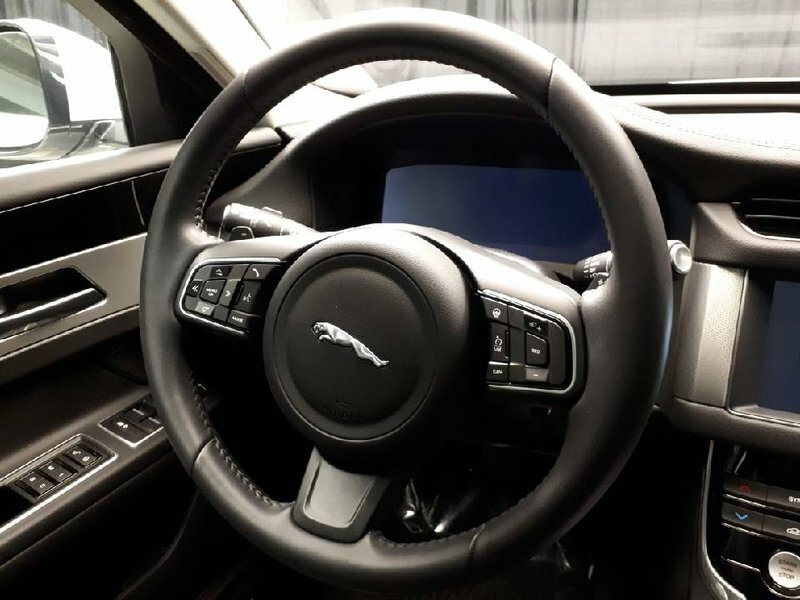 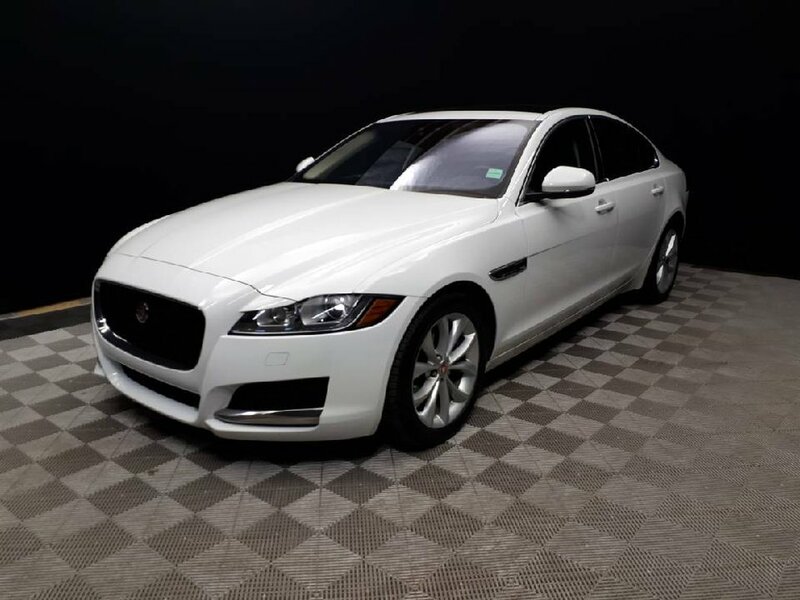 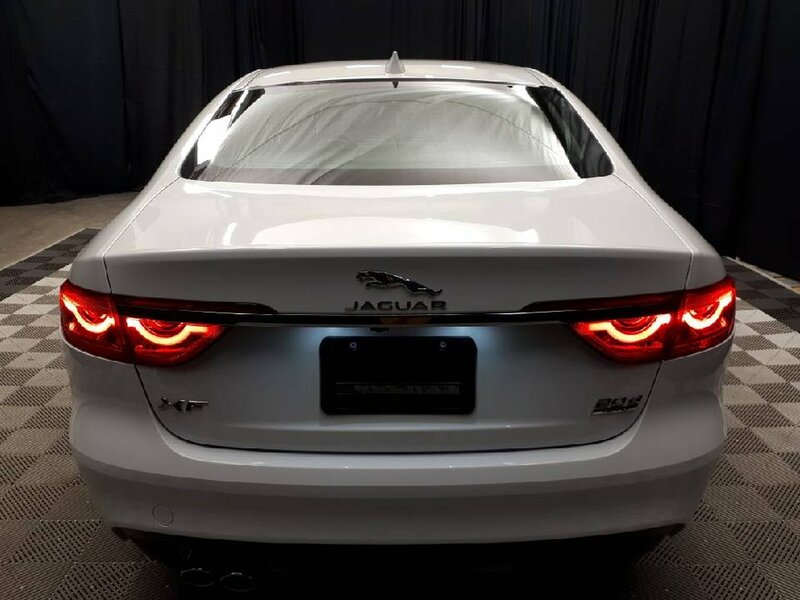 This XF is an amazing vehicle for anyone looking to jump into something very sporty with great fuel consumption, and yet retains all the luxury features you would expect in a Jaguar. 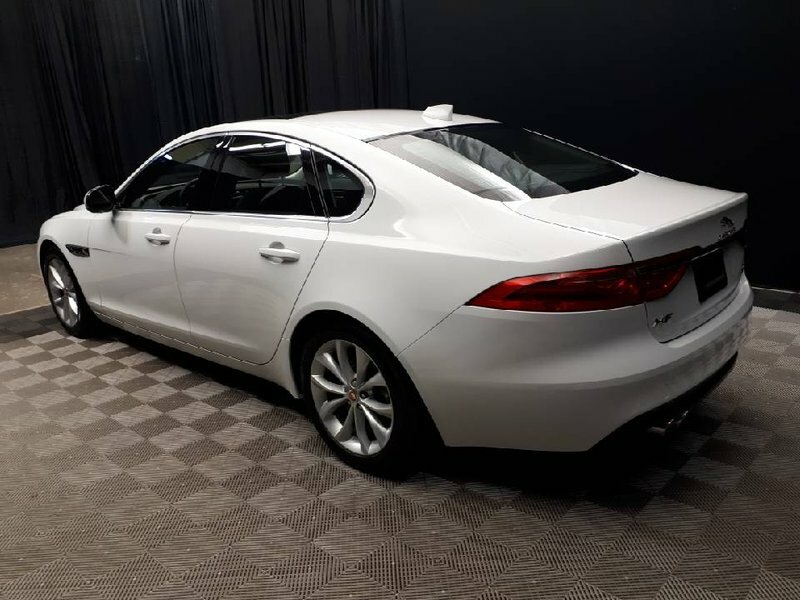 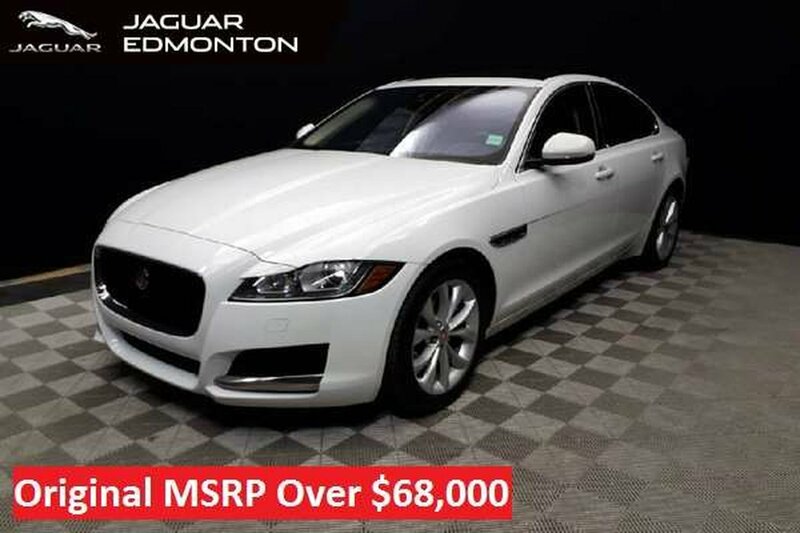 With this Alberta winter rapidly approaching, a vehicle like this XF is a must have. 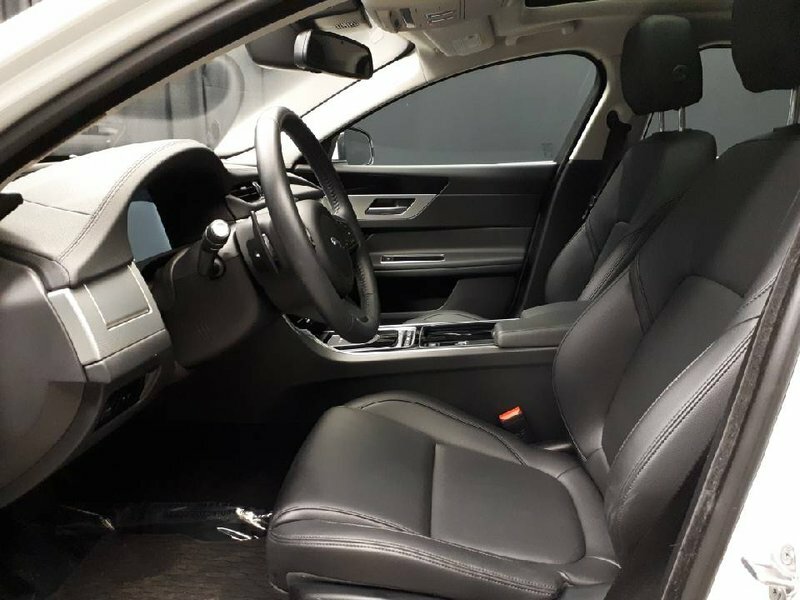 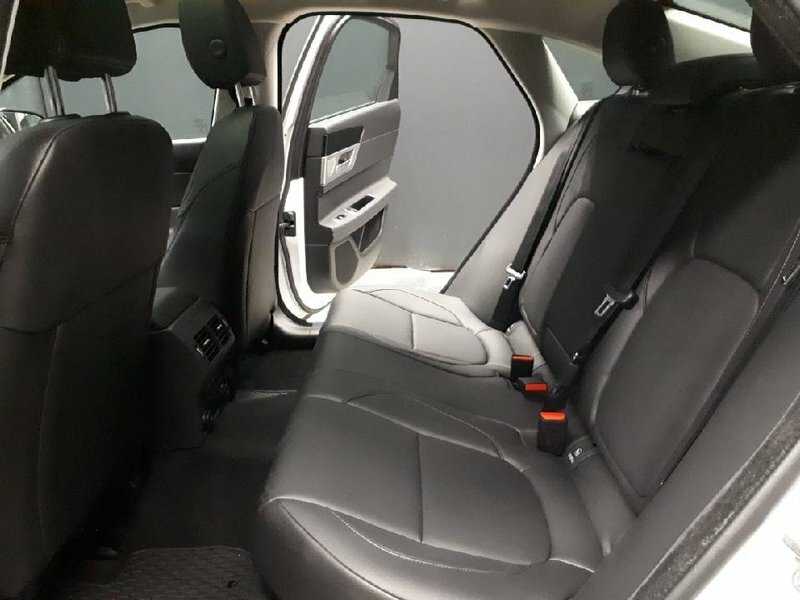 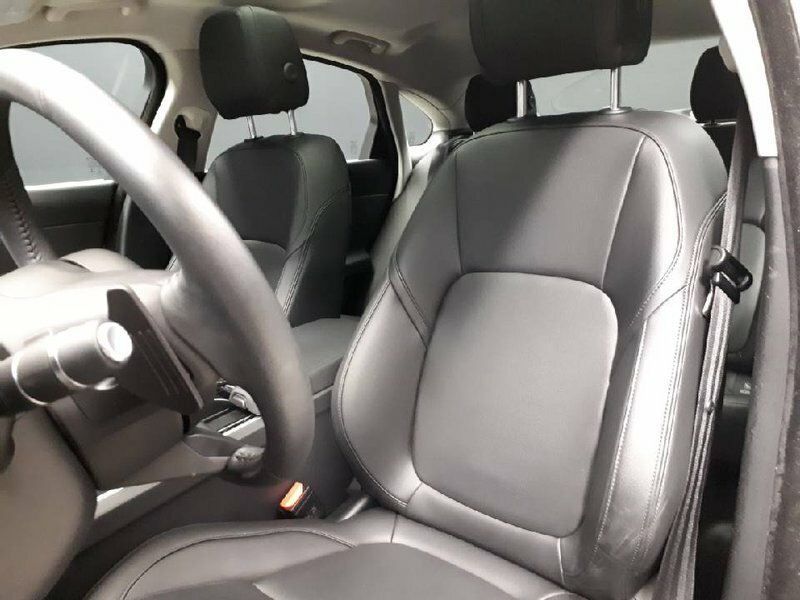 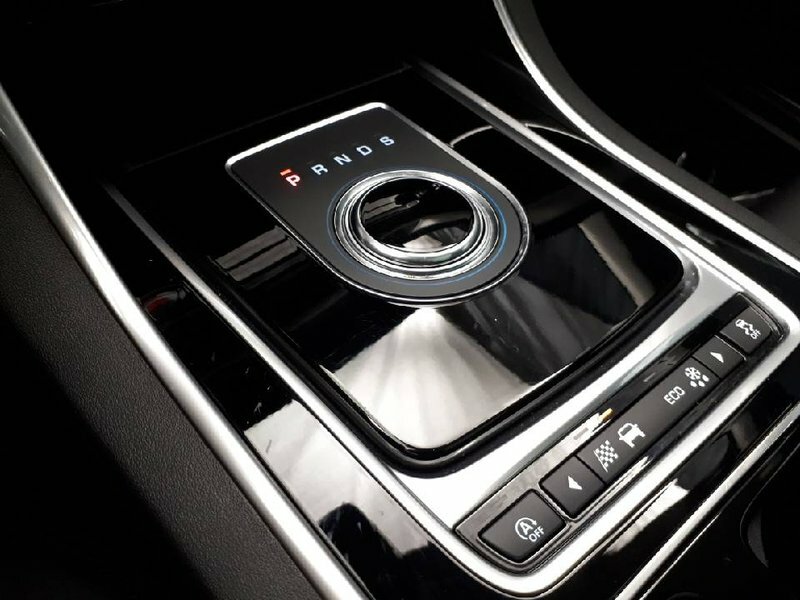 Featuring heated seats, steering wheel, windshield, and an amazing AWD system, your guaranteed to conquer this winter season. 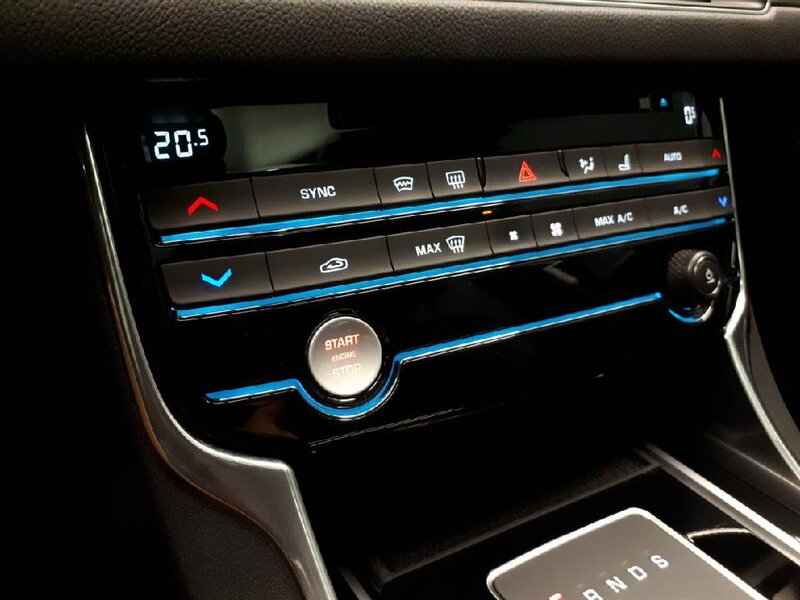 Another big addition this vehicle has is a standard remote start system that is controlled by your cell phone! 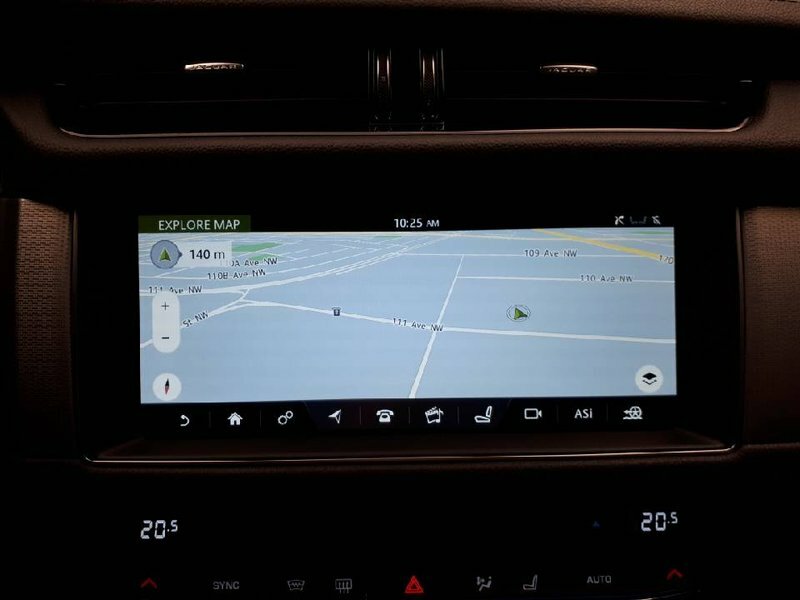 You can start your vehicle, set the interior temperature, check all statuses, and track the car right from your fingertips! 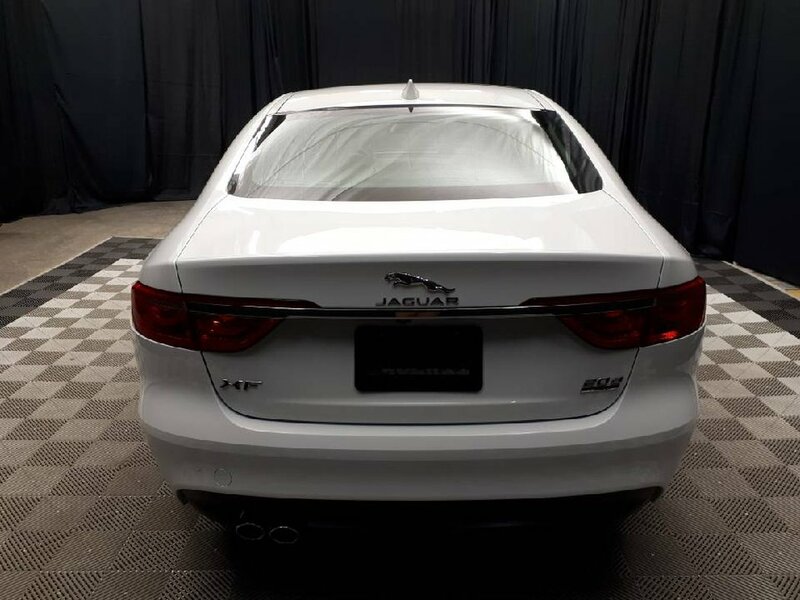 Coming back as an executive demo with 2 original keys, preloaded with 3M, and with just under 17,000km, this XF is reconditioned and ready for its first official owners!